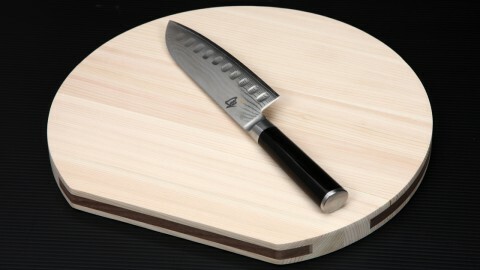 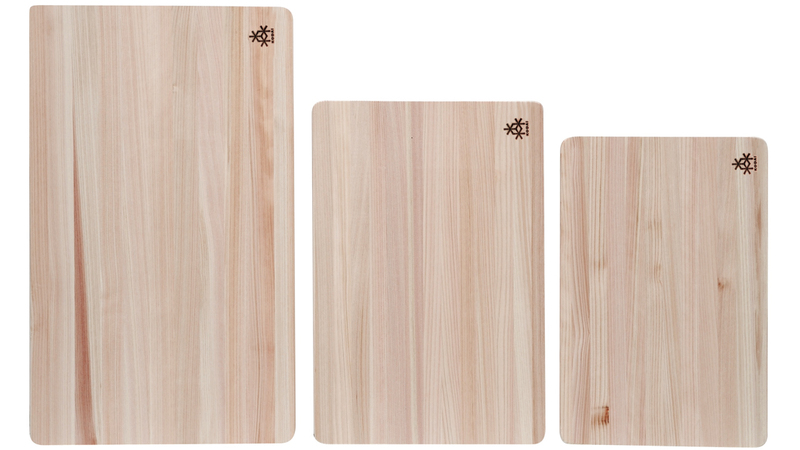 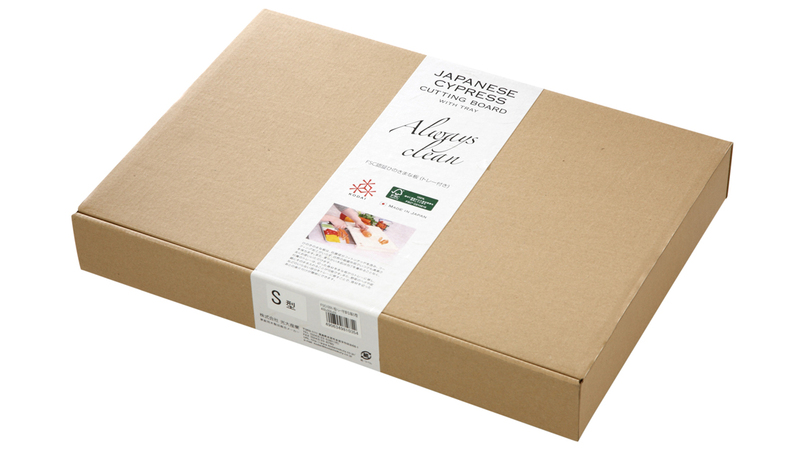 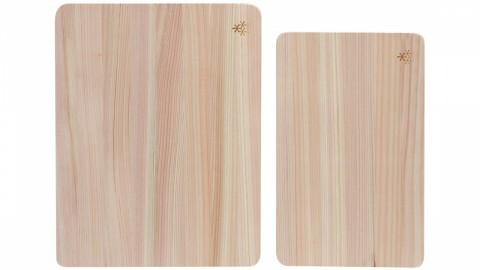 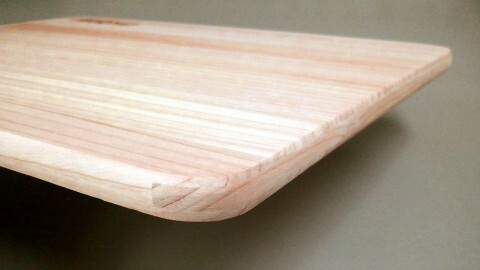 Cutting boards made of Japanese cypress are gentle to knives and help them stay sharp for longer. 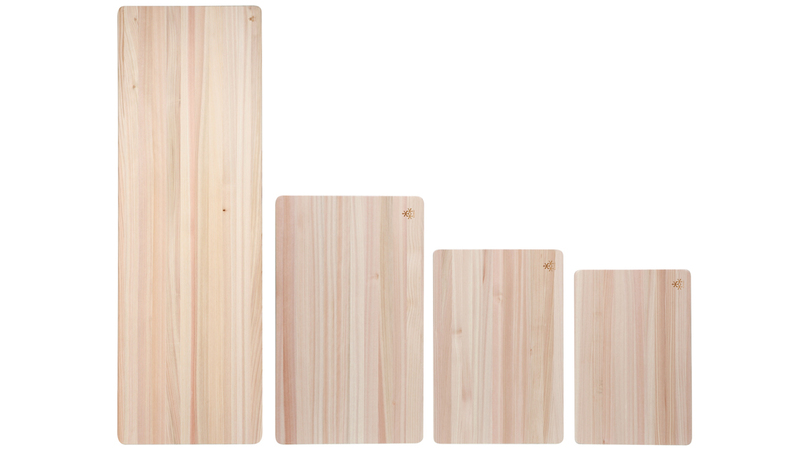 The wood’s antimicrobial phytoncide restrains bacteria and mold growth maintains cleanliness. 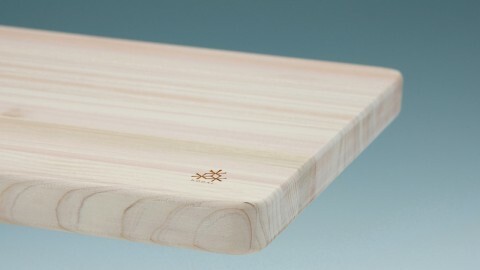 It is a harmless natural substance and can be safely used. 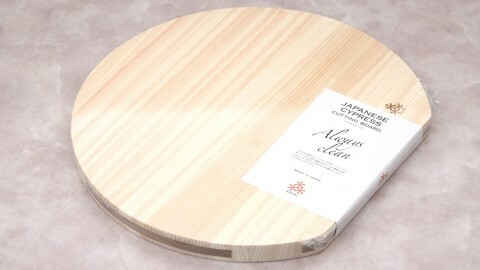 Japanese lacquer, called Urushi in Japanese. 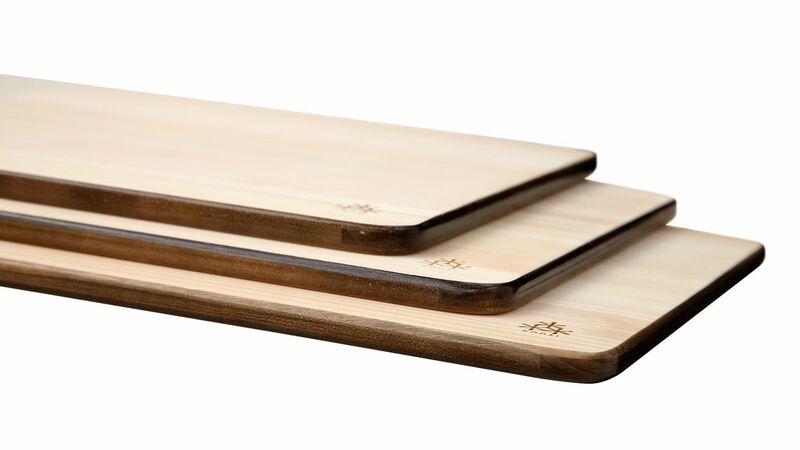 We painted Urushi on the side of the board because it looks beautiful and has antibacterial property, so it can prevent mold growth and darken from the side. 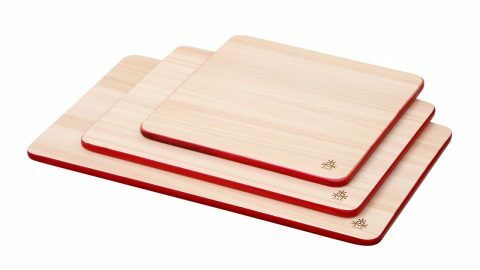 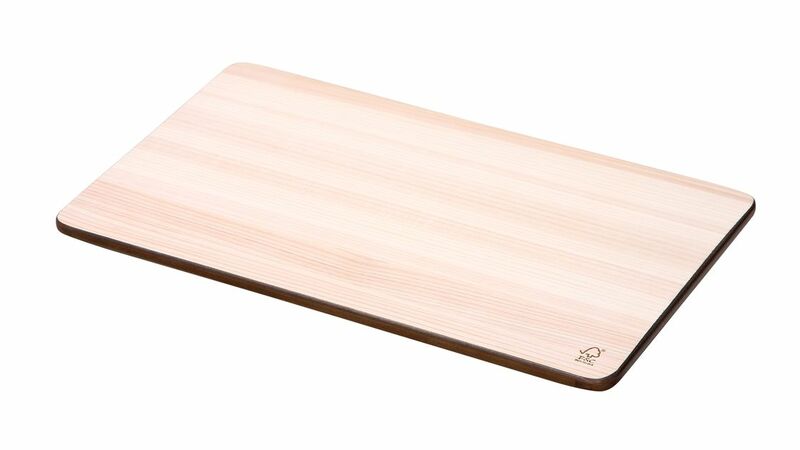 The grooved cutting board boasts an innovative design that enables more effective use of the available surface area compared to conventional rectangular cutting boards. 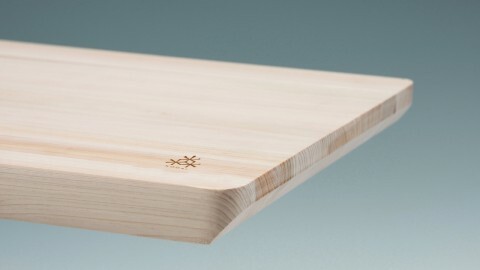 The bottom of the board is not round, but cut making it easier to move ingredients around the board and allowing for easy storage. 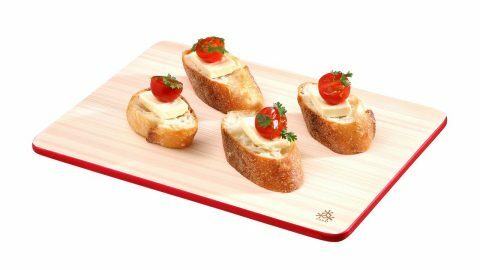 The board also has a smooth surface and a grooved surface so that a different surface can be used with meat, fish and fruit and vegetables etc. 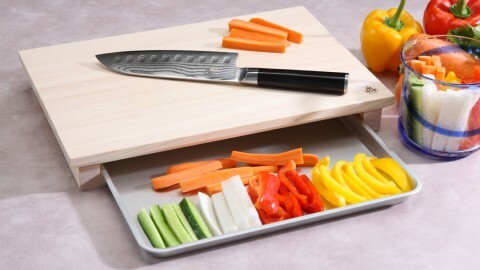 This cutting board comes with built in tray so that you can move cut ingredients to the tray and then directly to the pot or frying pan etc. You can also use the tray to collect vegetable ends or skins etc., making clean up so much easier. 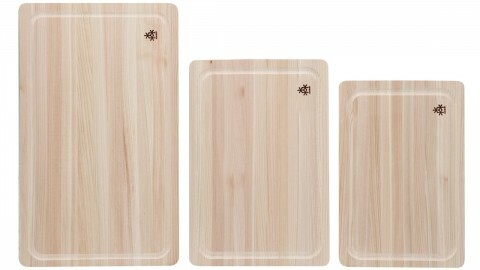 These are standard cutting boards. The shape is very simple but we have different thickness and sizes available so you can choose the most appropriate cutting board. 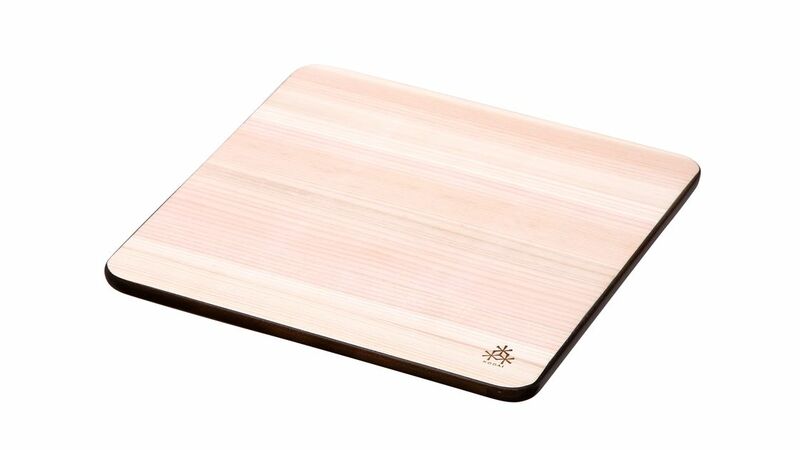 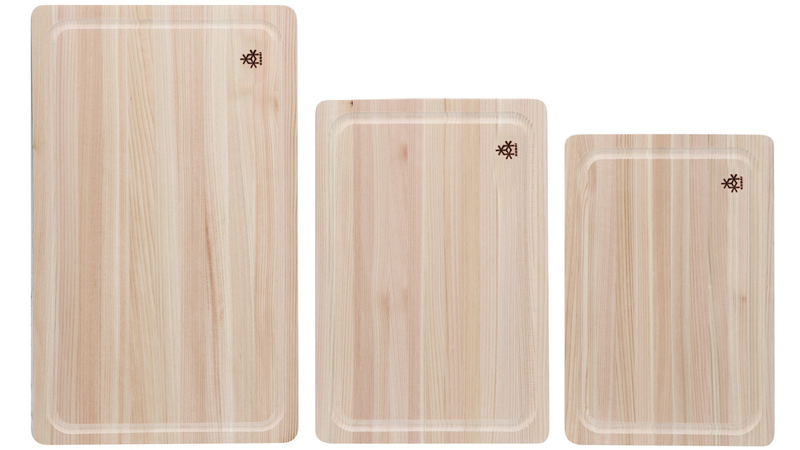 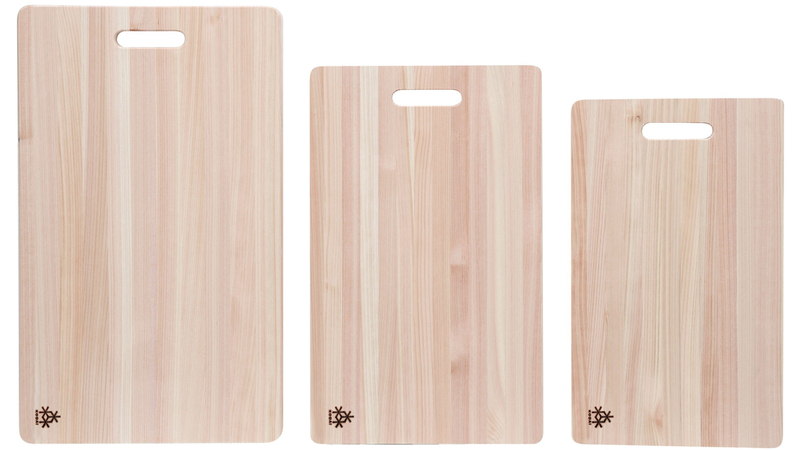 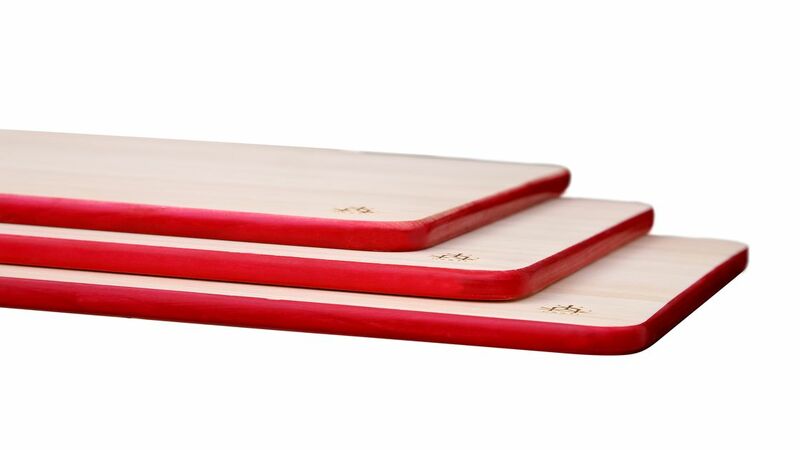 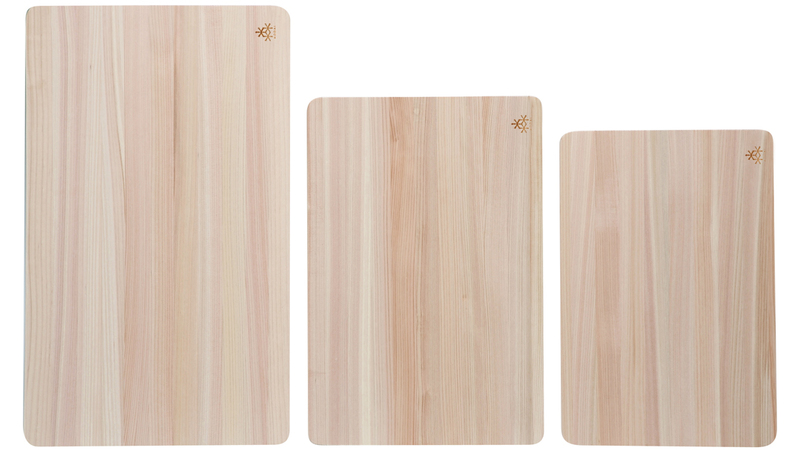 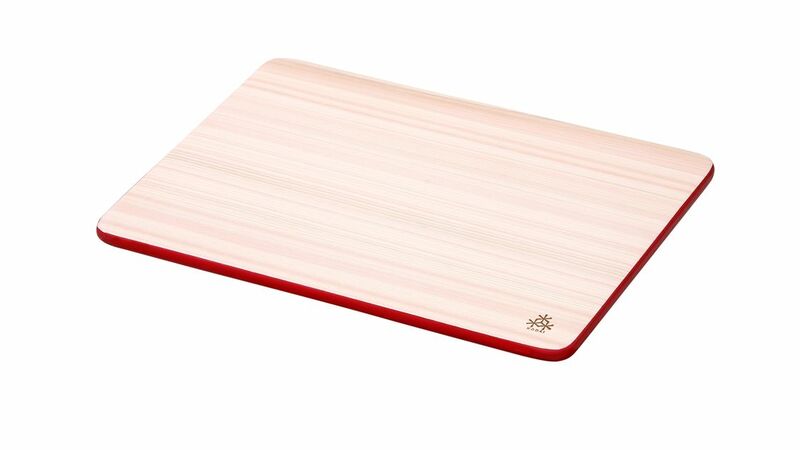 For example, if you live alone and have a small kitchen, our thin cutting boards are best suited to you. Our thick cutting boards are stable and has a high-end appearance so if you are keen on cooking and wanting to enjoy your cooking time more, they are best suited to you. 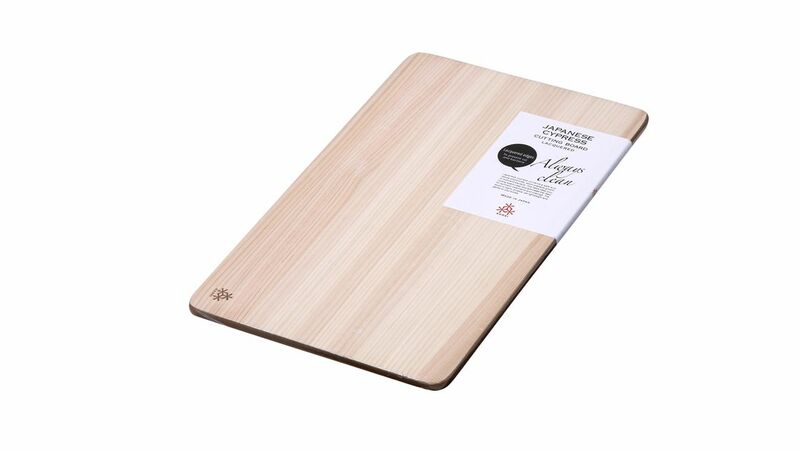 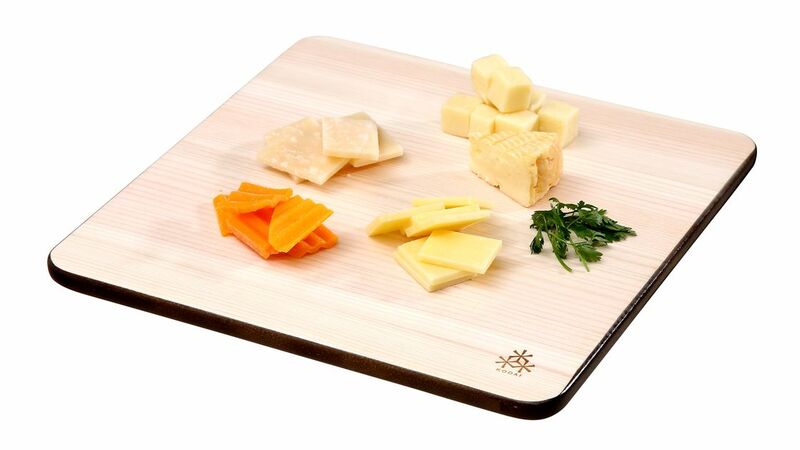 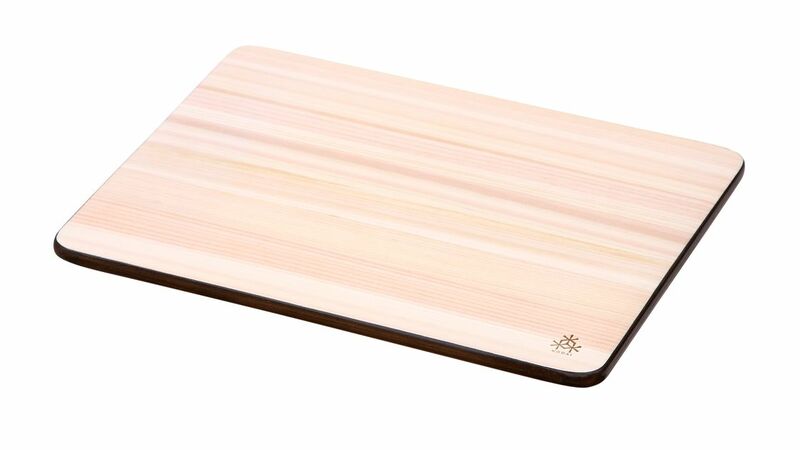 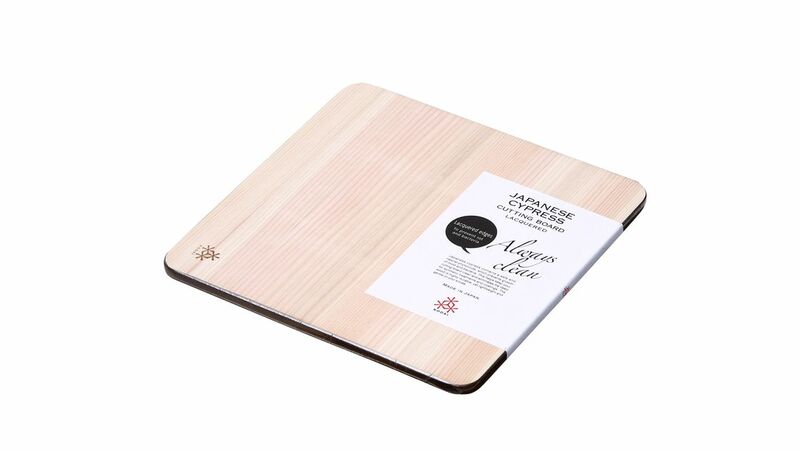 This cutting board is best suited for someone who has a small kitchen and hesitates to cook. It is very light and it doesn’t take up much space so it is very easy to carry and store. 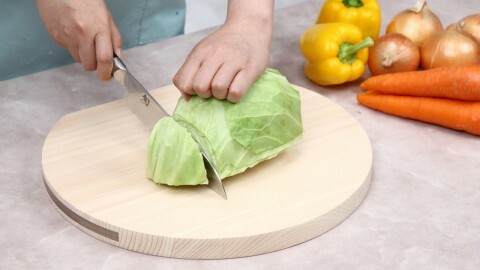 As a result, you can enjoy cooking and have a healthy life. This cutting board is very thin compared to traditional cutting boards, making it very easy to carry and store. 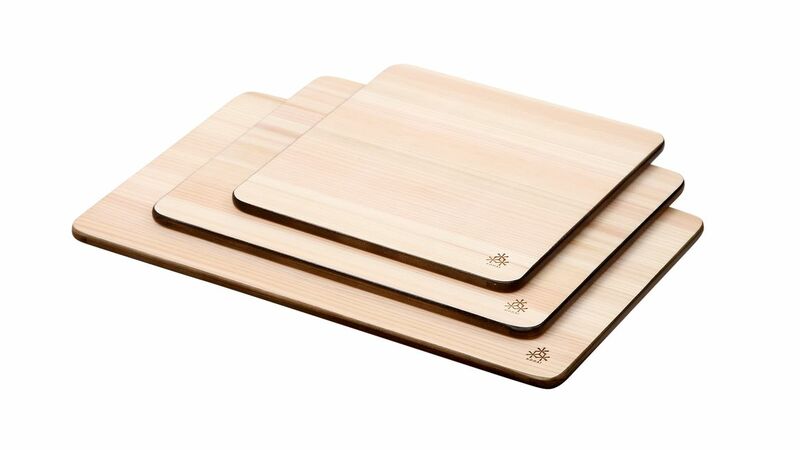 Your daily cooking time would be more enjoyable and you will be able to cook a lot of delicious food. 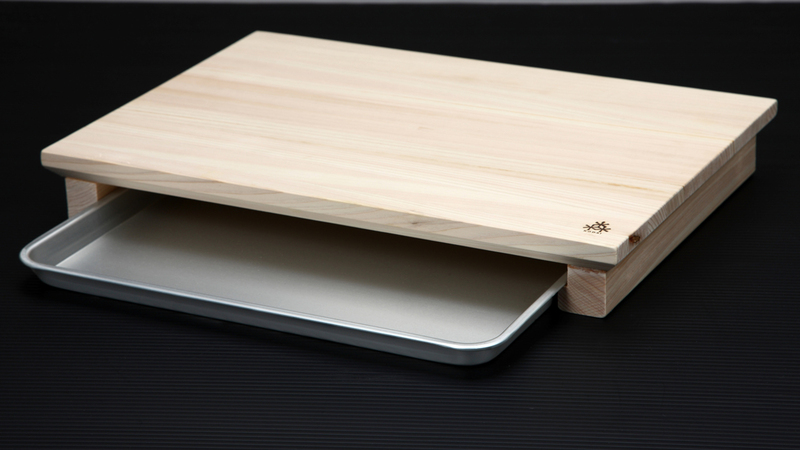 By doing this, you can also make people around you happy. 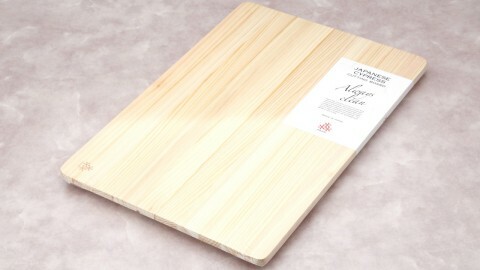 This cutting board is the most common cutting board and has been loved by many people for a long time. This thickness exudes a dignity and it feels stable so you don’t need to worry that the cutting board will slip out of place. It is ideal for someone who loves cooking and wants to enjoy their cooking time more. 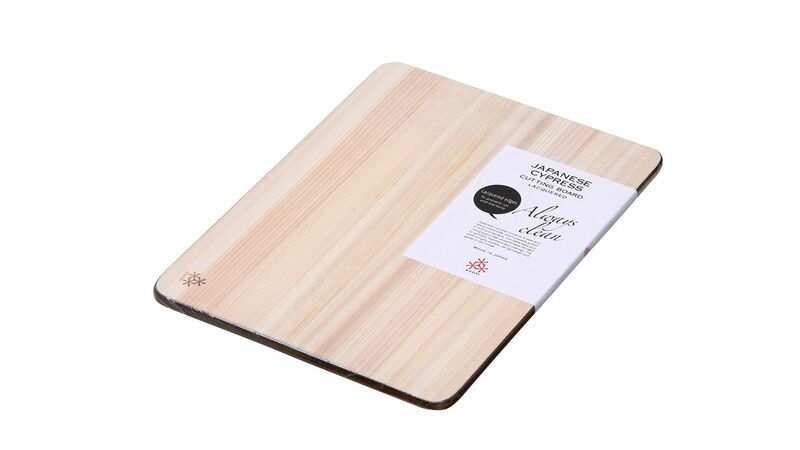 This cutting board has a hand grip to make it easier to carry. It can also hang on the wall so you can use space around your kitchen more effectively. The edges of the board have been chamfered making it easier to hold and transfer chopped vegetables into a bowl. Designed with a groove cut into the edge of the board, which traps meat juices when cutting large peaces of meat and prevent unwanted mess.